Match made in beauty heaven. 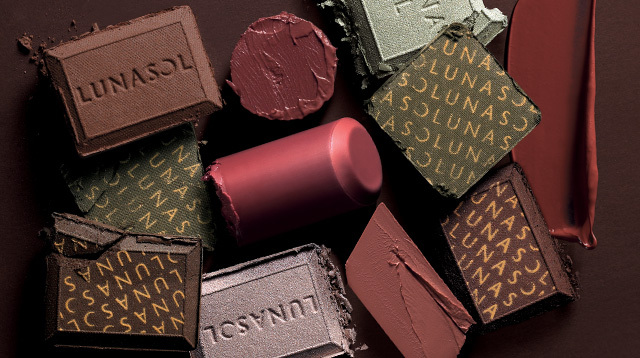 For their Autumn-Winter 2015 collection, Japanese makeup brand Lunasol released a new collection inspired by one of our favorite things in the world—chocolate. 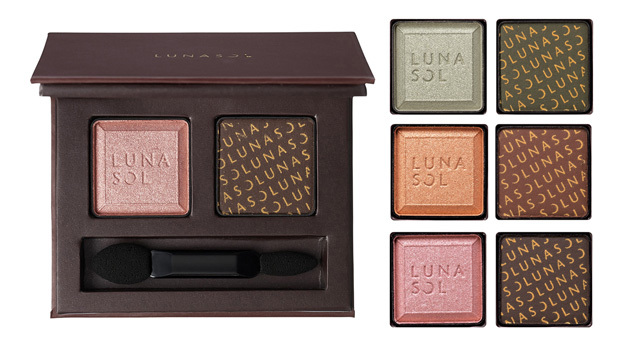 The makeup line features earth-toned eye shadows, lipstick, lip gloss, and cream blush. The best part? Everything smells like chocolate! Yum! Eye shadow duos are the answer to every tamad girl’s problem, and this one comes in three shades you can choose from: Chocolate Pistache, Chocolate Framboise, and Chocolat Orange. Use the lighter shade all over your lid and then use the darker color on your crease to give you deep-set eyes. Tip: use the brown eye shadow as your brow powder to save time when getting ready! Whether worn alone or applied on top of your lipstick, these limited-edition glosses will give you full and luscious looking puckers. Doesn’t hurt that they taste like chocolate, too. Consider switching to a cream blush, because powder blushes have the tendency to dry out the skin and make you look older. This particular one comes in a tiny compact case complete with a sponge for easy application. 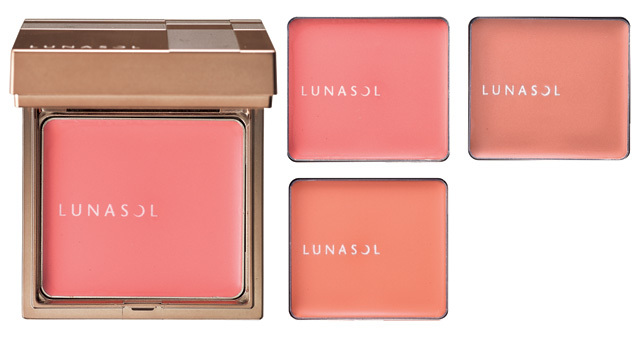 Lunasol is available in Rustan’s Department Stores. 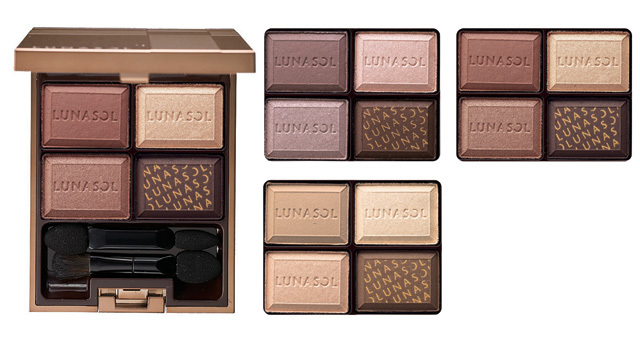 Ed note: The Lunasol Autumn-Winter 2015 Collection will be available in the Philippines in September.